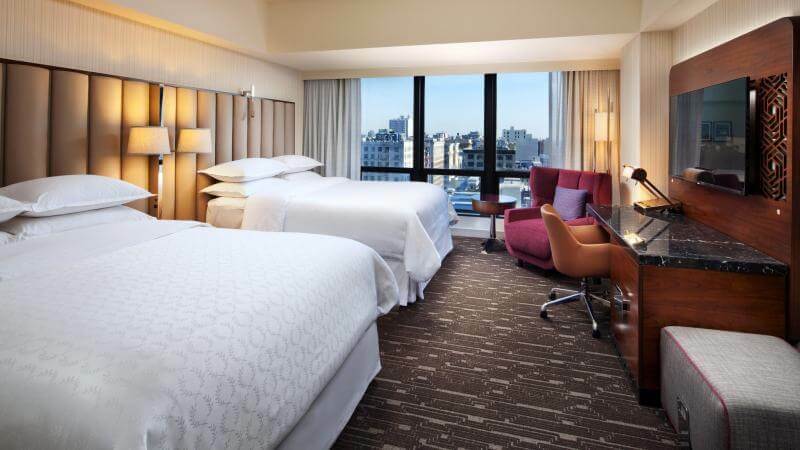 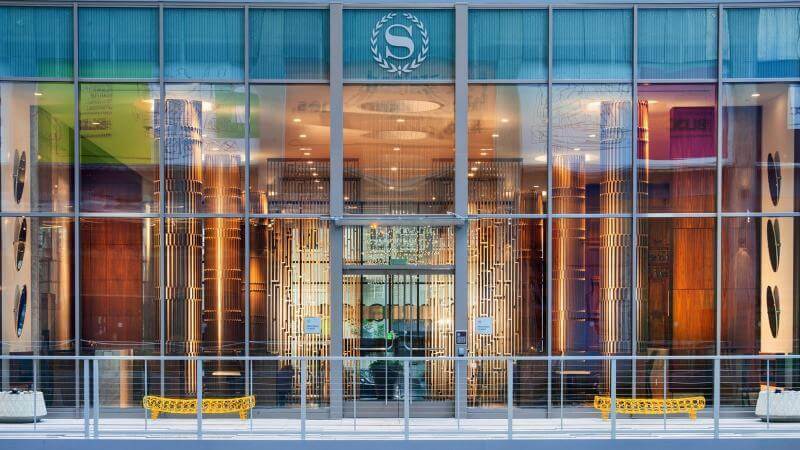 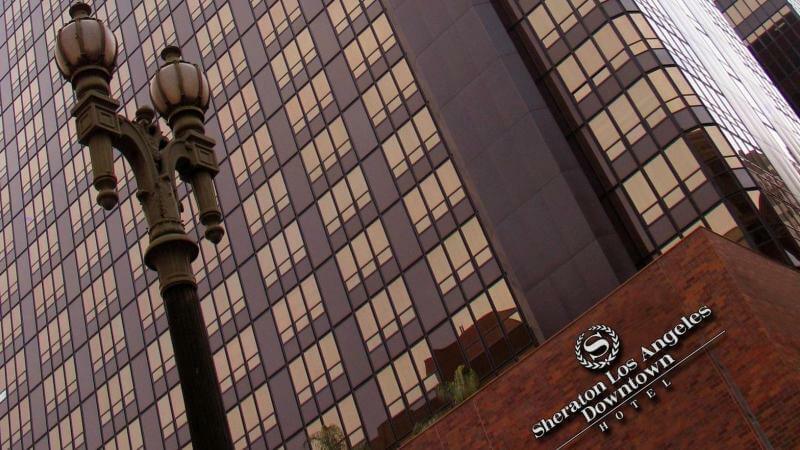 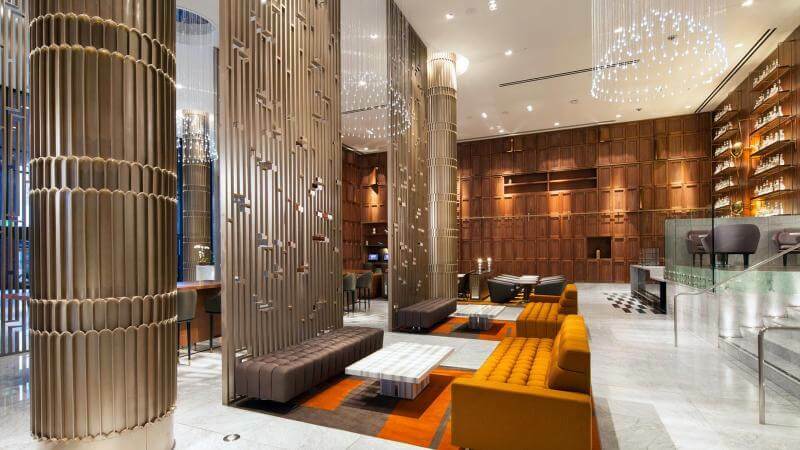 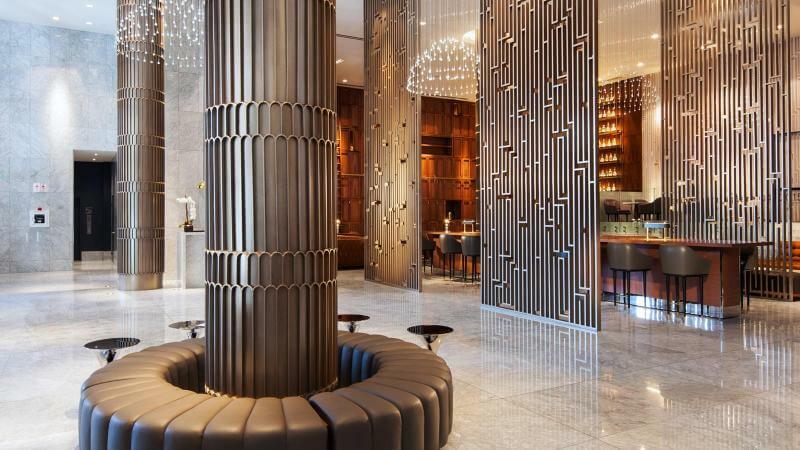 In the heart of the downtown financial district, this luxurious hotel is an inviting retreat for any lifestyle. 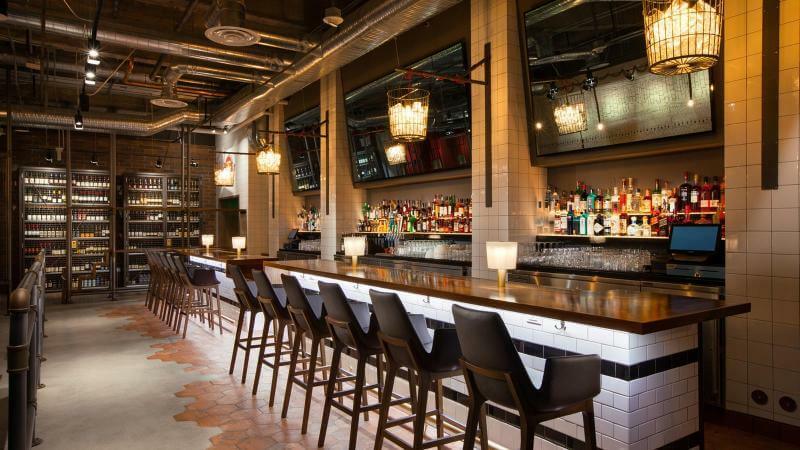 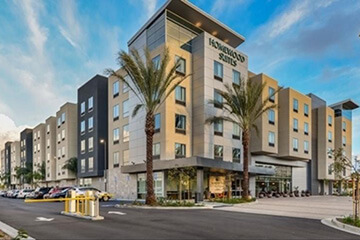 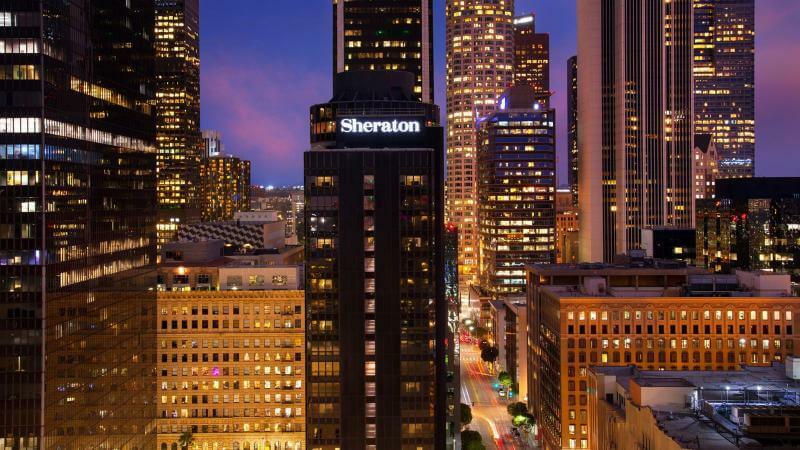 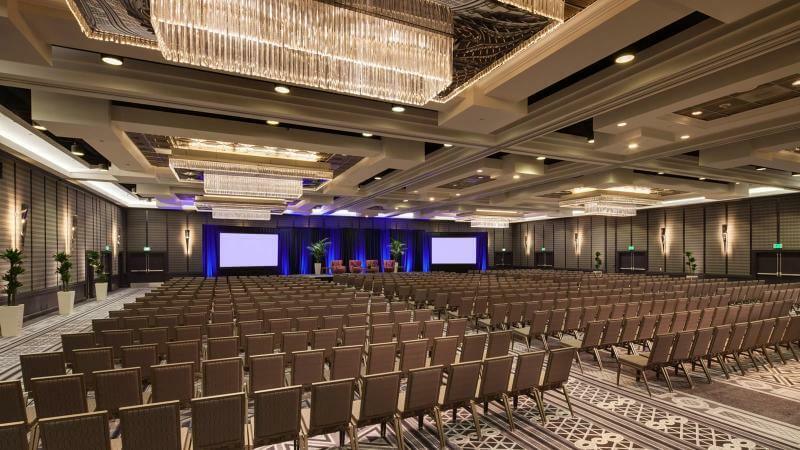 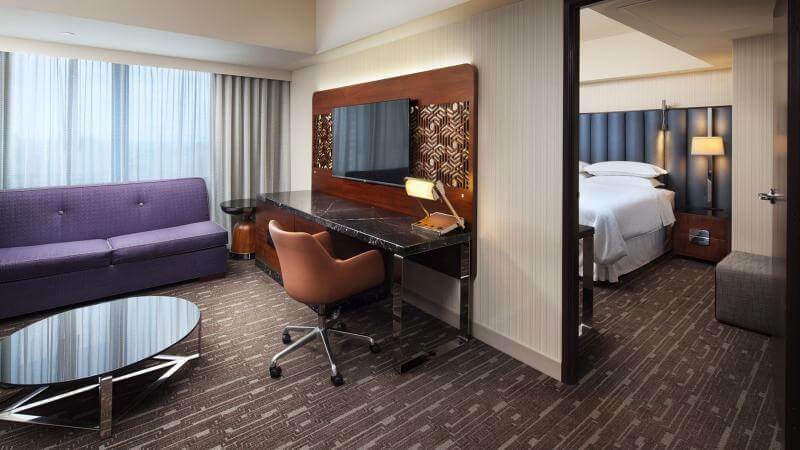 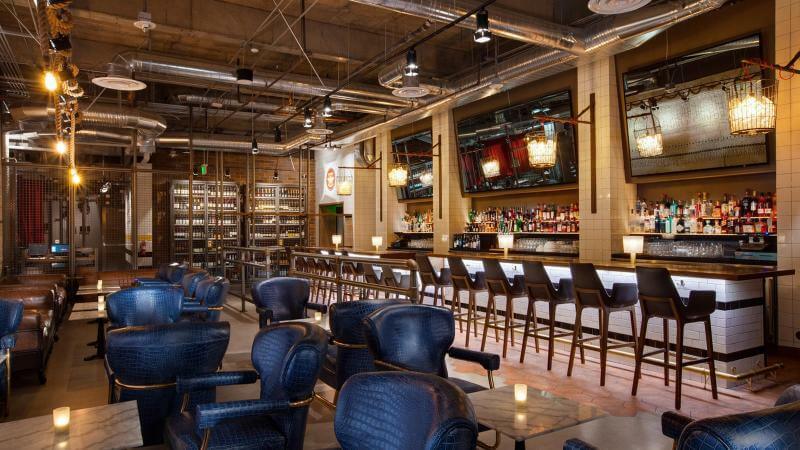 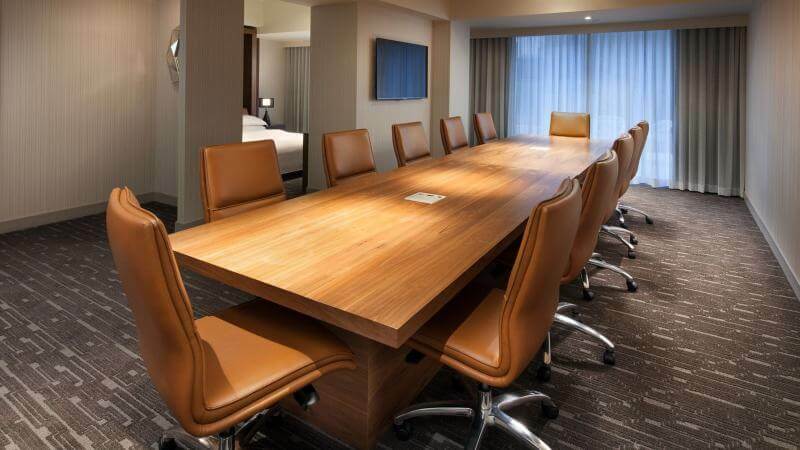 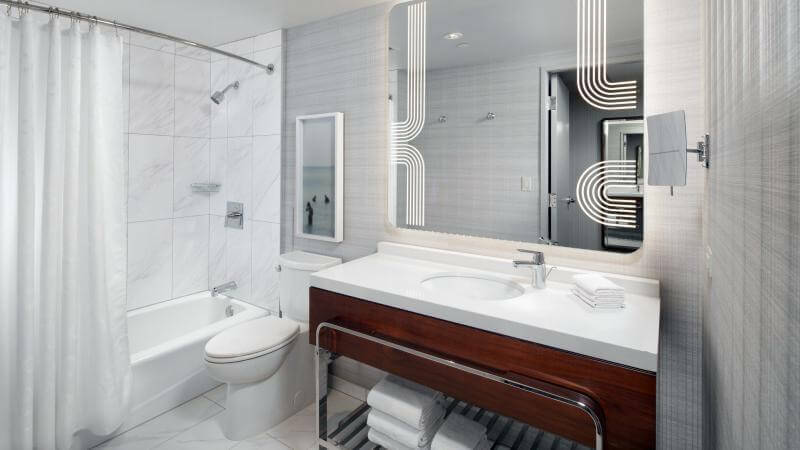 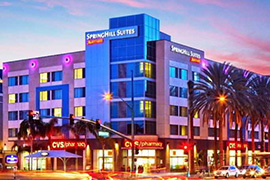 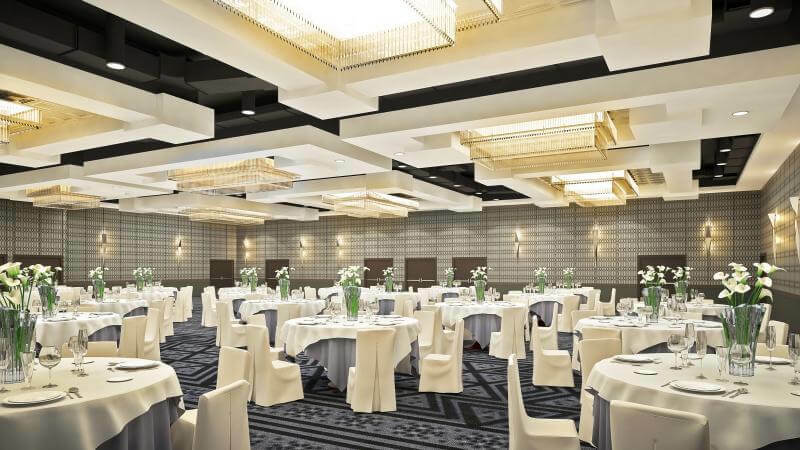 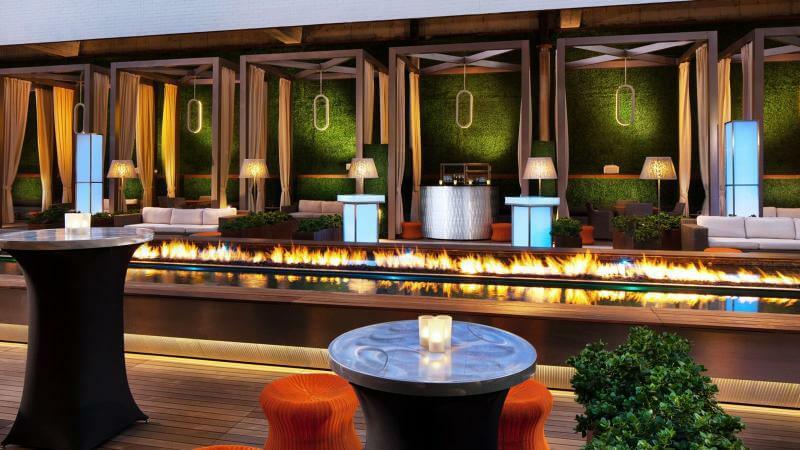 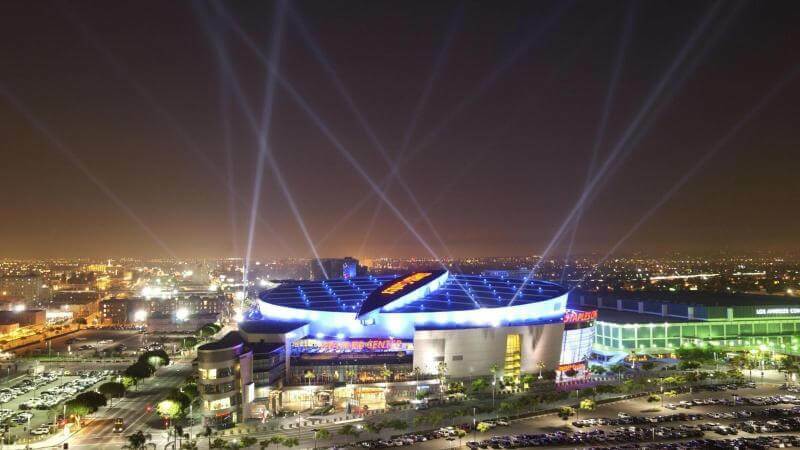 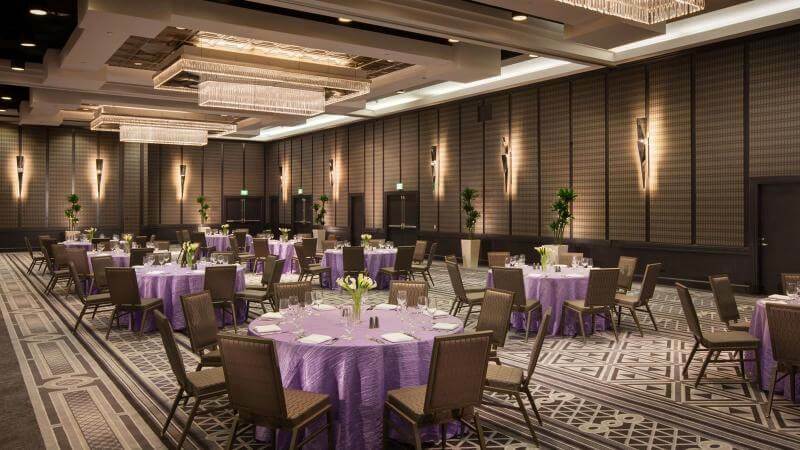 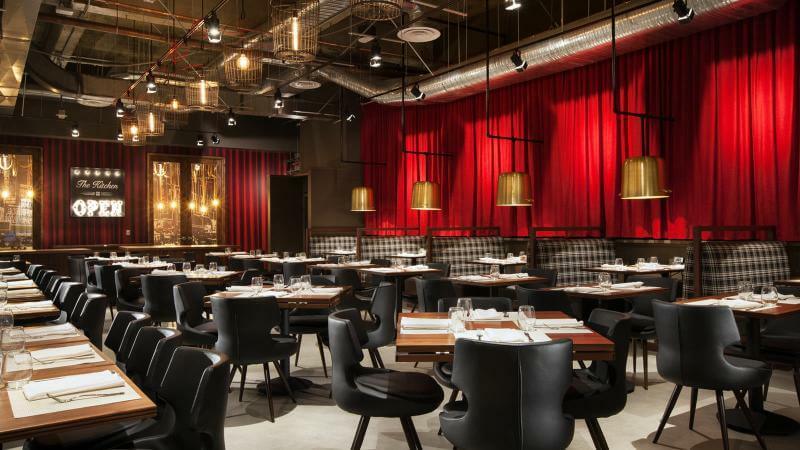 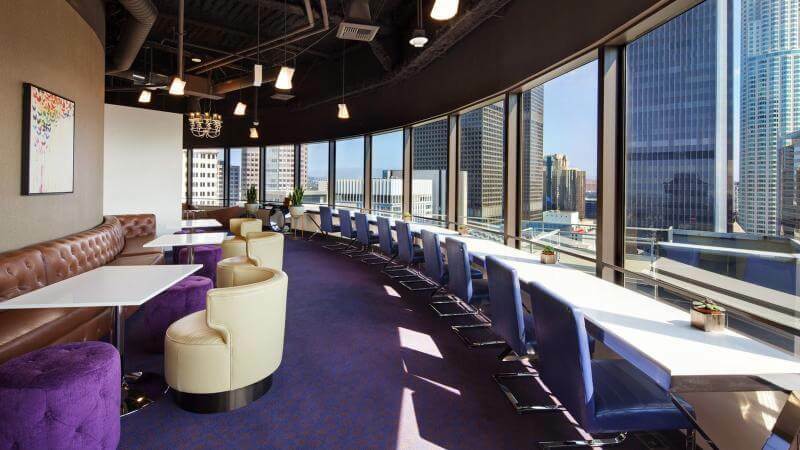 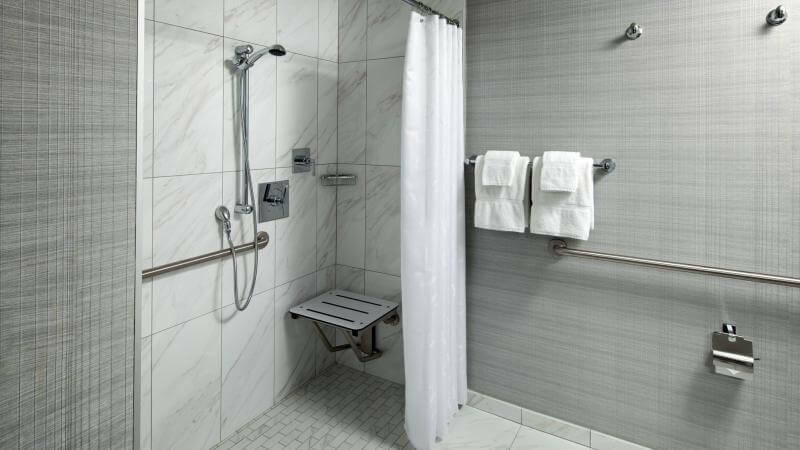 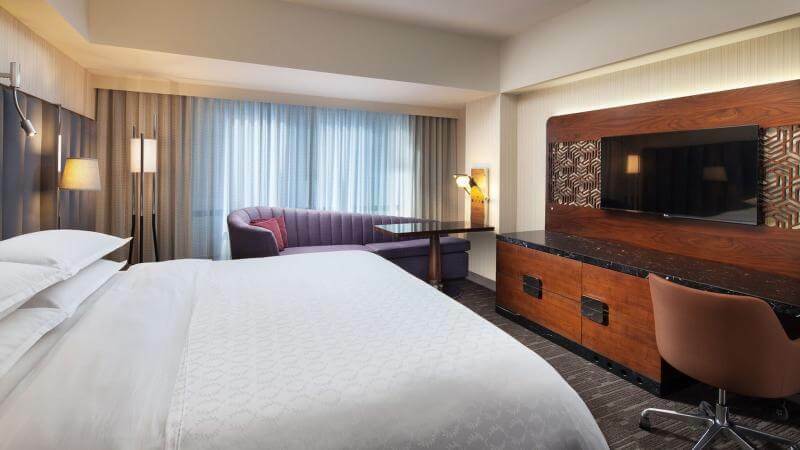 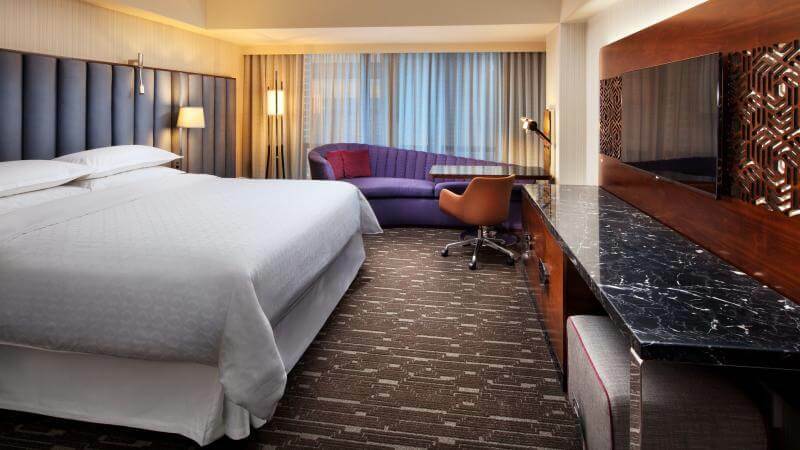 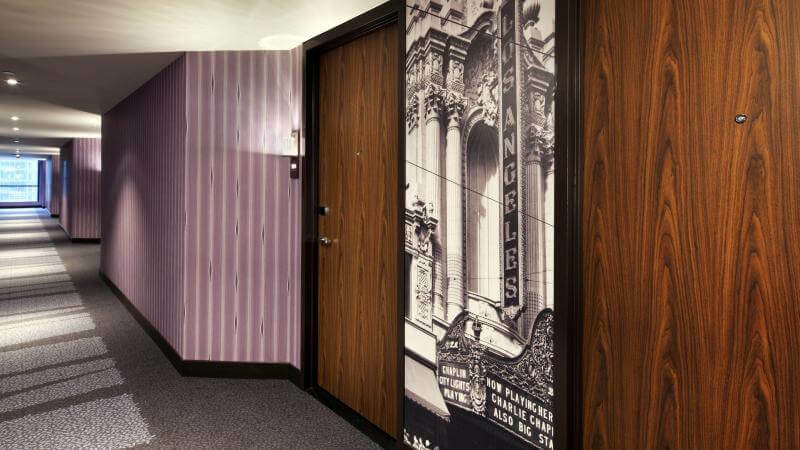 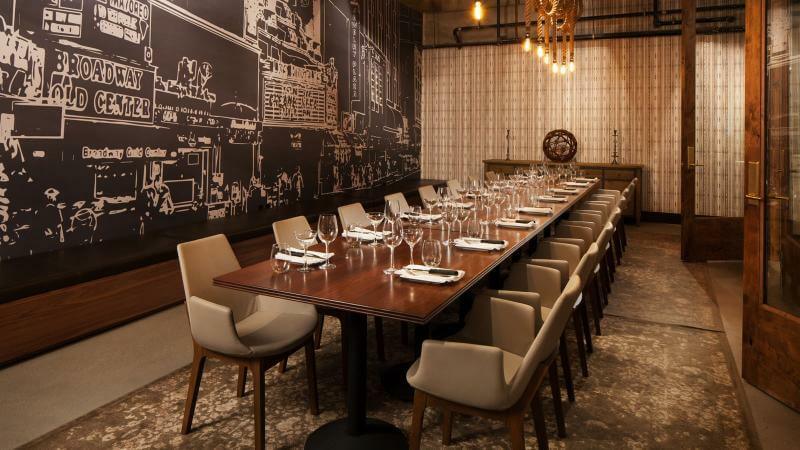 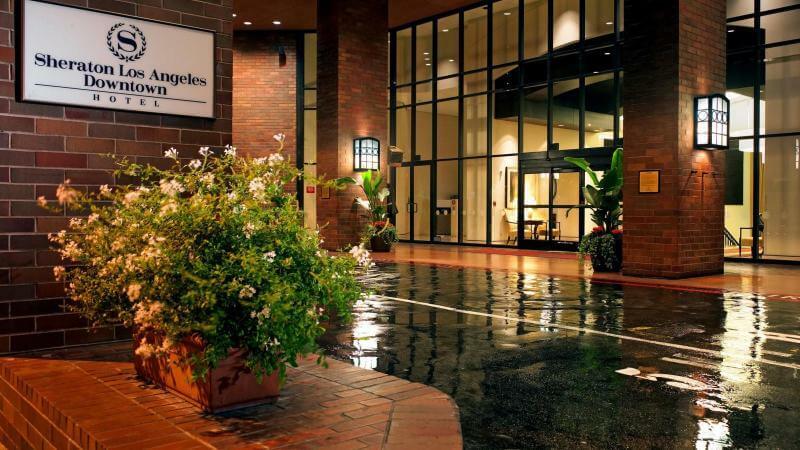 This business and convention hotel is an easy walk from Los Angeles Convention Centre, the Staples Centre and LA Live - a new 4-million square foot sports and entertainment destination. 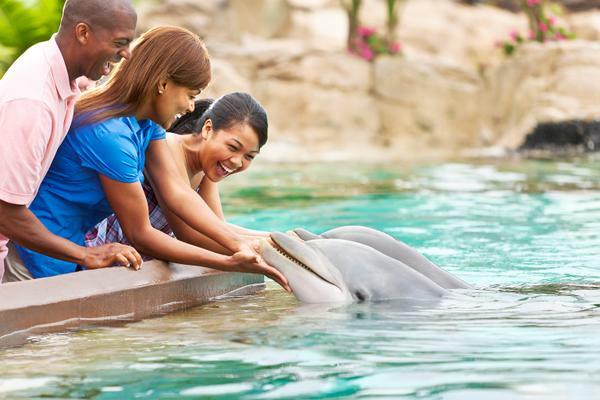 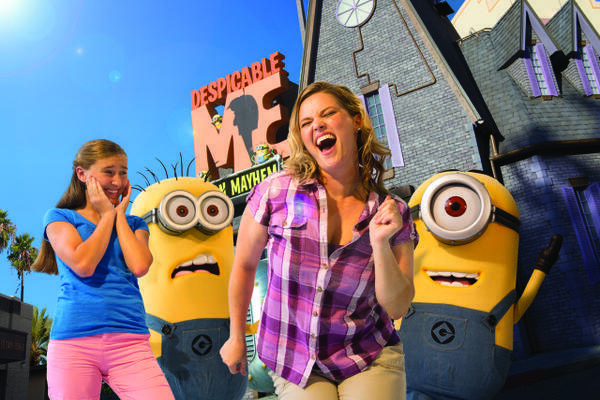 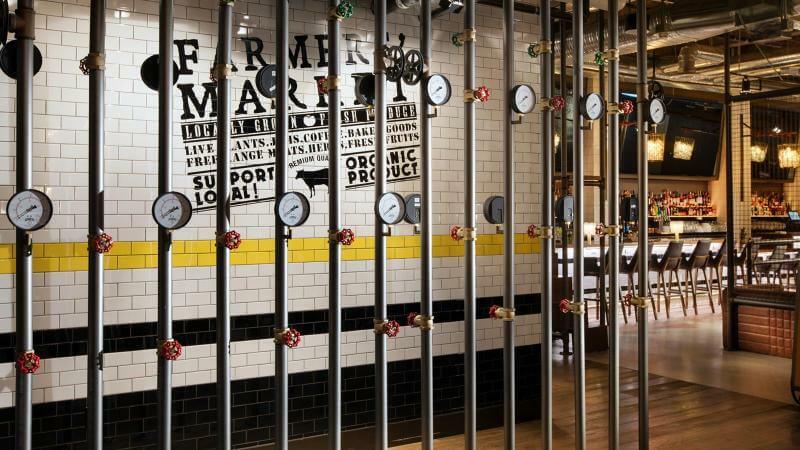 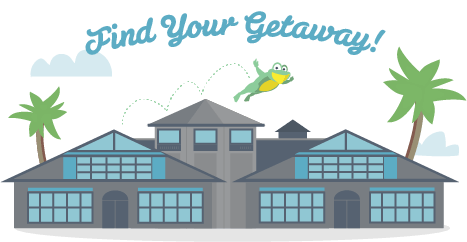 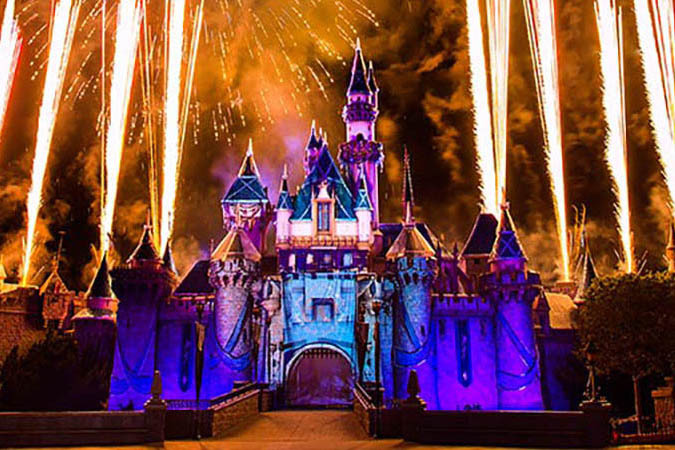 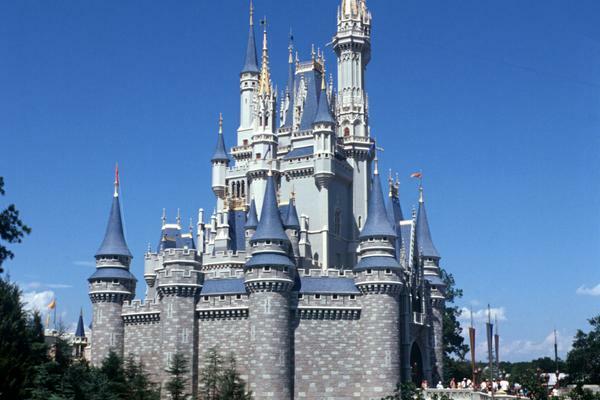 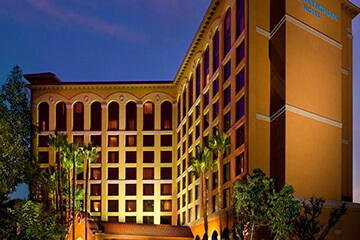 Visitors may wish to plan a day of fun at nearby Universal Studios or exploring Hollywood. 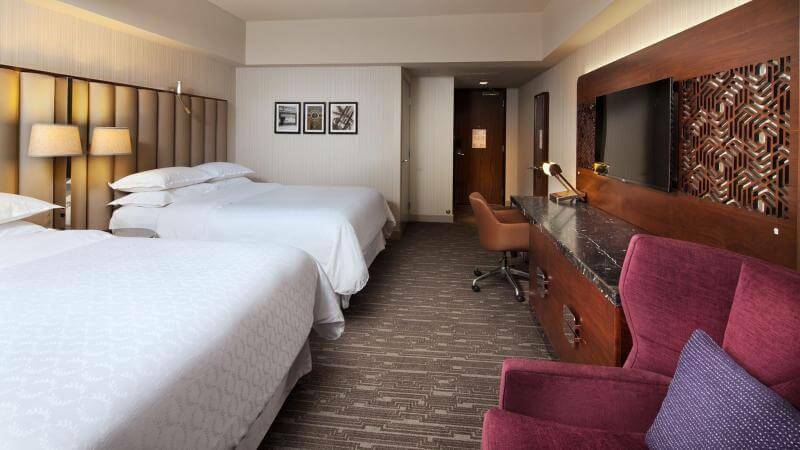 Moreover, the hotel is also adjoined to Macy's Plaza and minutes from museums, theatre, sports, and must-see attractions. 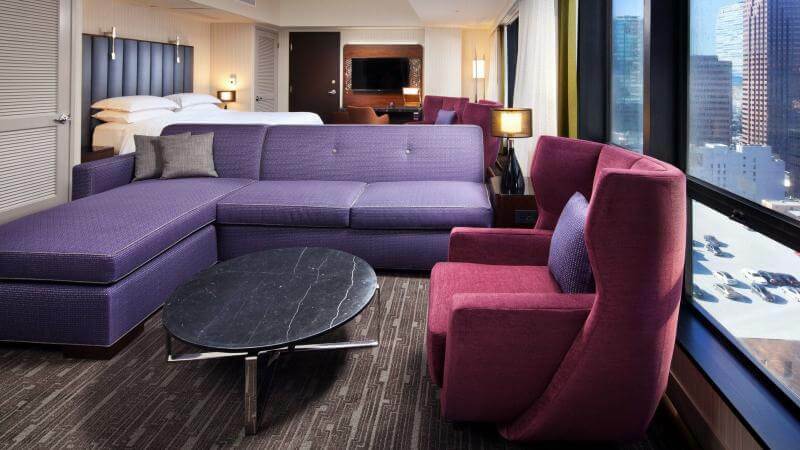 Without a doubt, guests will be able to relax in one of the spacious guest rooms, designed to ensure the maximal comfort. 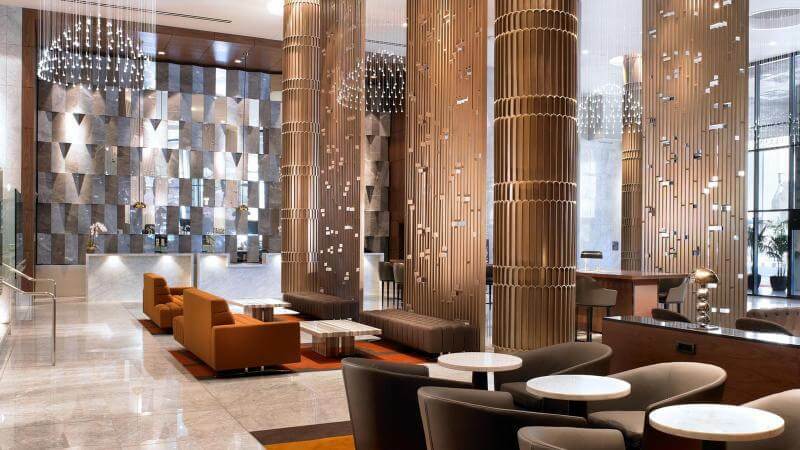 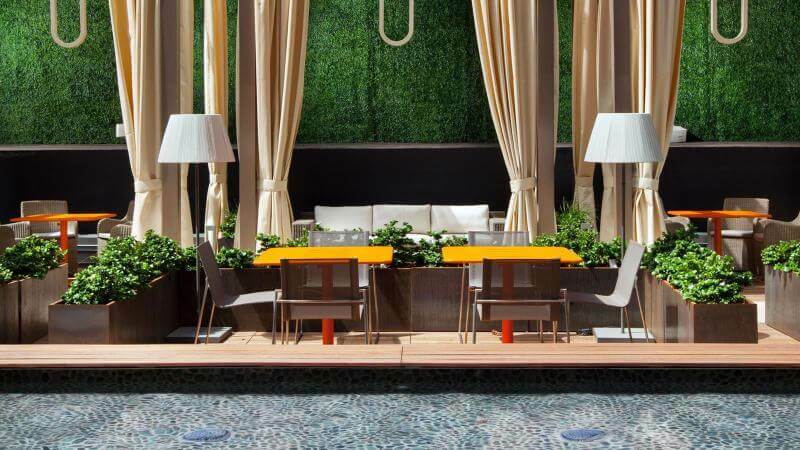 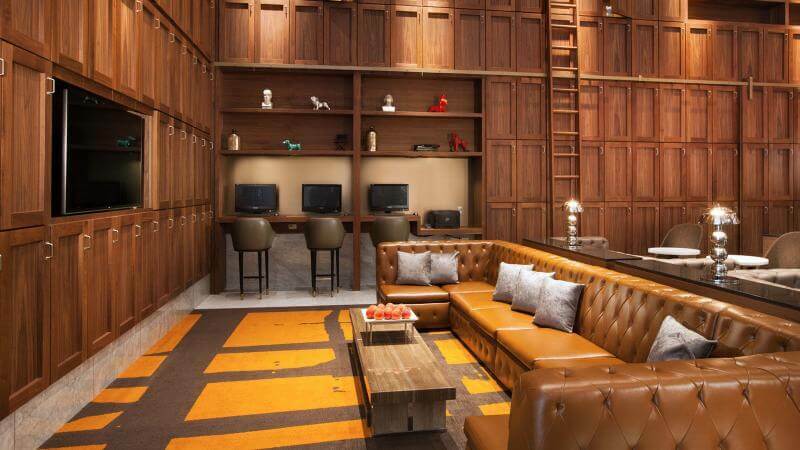 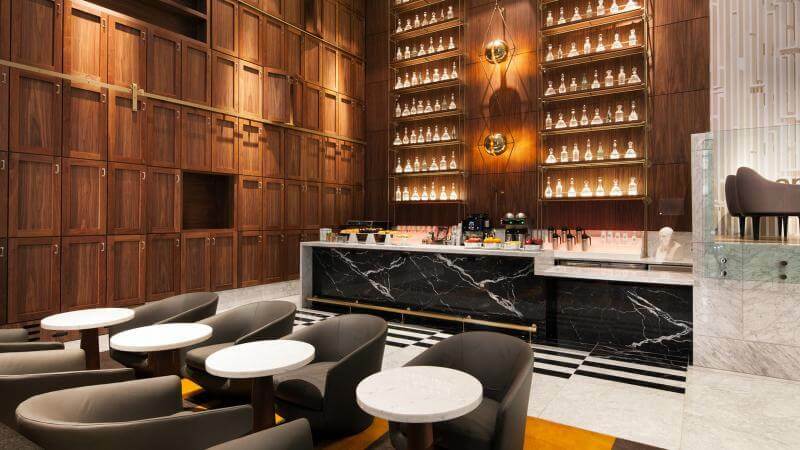 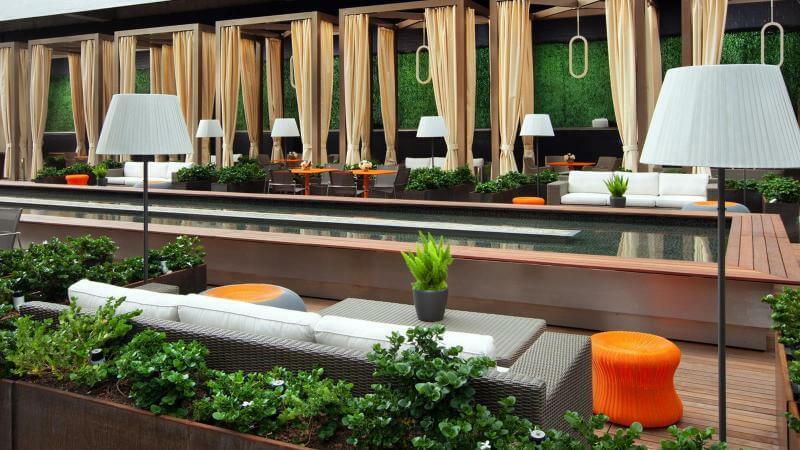 In addition, the two restaurants and lobby lounge are the perfect place to relax after a long day. 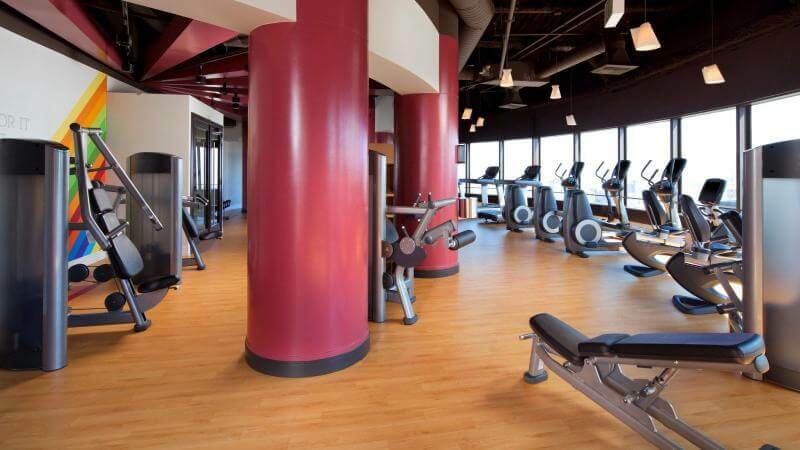 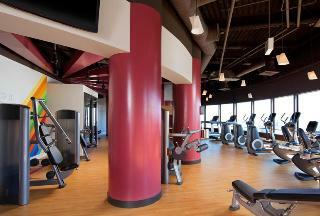 Travellers can also keep in touch with the full-service business centre or get a good workout at the fitness centre whenever they want to.